One year after Vincent van Gogh died, Postman Roulin asks his son Armand to personally deliver Van Gogh's last letter to his brother, Theo, after previous attempts to mail the letter had failed. 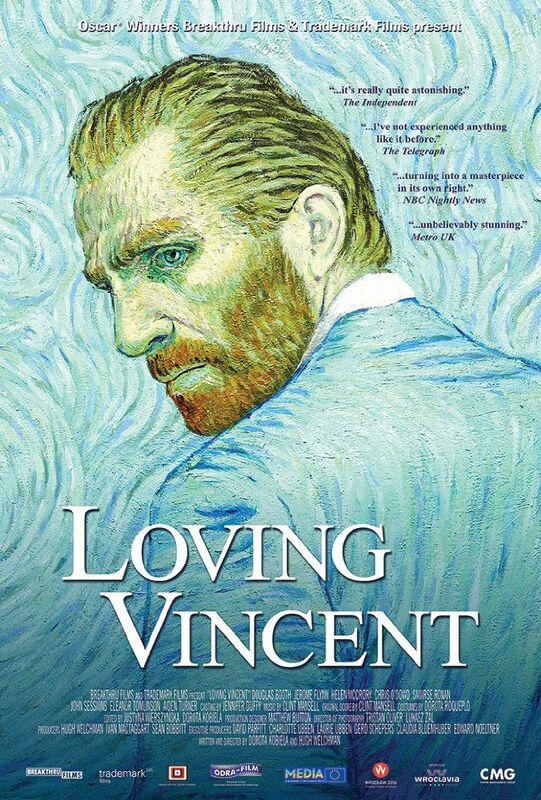 Despite not having been fond of Van Gogh and recalling the incident when the deceased mutilated his ear and gave it to a local prostitute, Armand begrudgingly accepts due to his father's affection for the painter. Postman Roulin acknowledges Van Gogh's mental illness and blames the other townspeople for ostracising and driving him out. He also expresses bemusement about the cause of Van Gogh's death because, six weeks before he died, Van Gogh sent the postman a letter that described his mood as calm and normal. Read more on Wikipedia.